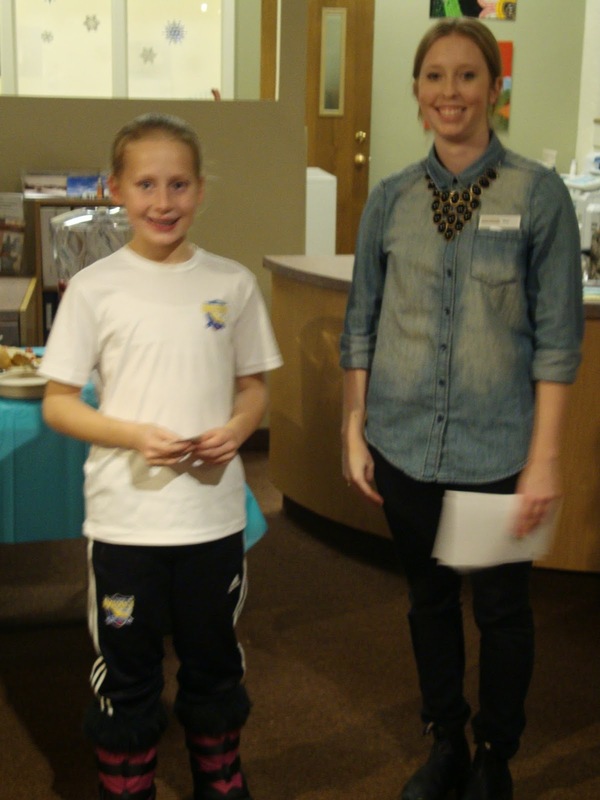 On Thursday, December 4, 2014 the Musée Héritage Museum hosted the Take Your Best Shot special reception and prize presentation for all of this year’s contest participants. Photographers, and their families, stopped by to see the exhibition, make sun prints, decorate cookies, and visit with Ruby from iHuman. Everyone who drops by to see the exhibition can vote for their favourite photos in our "People’s Choice Award" category (voting ends December 14) and the winners will be announced December 16. 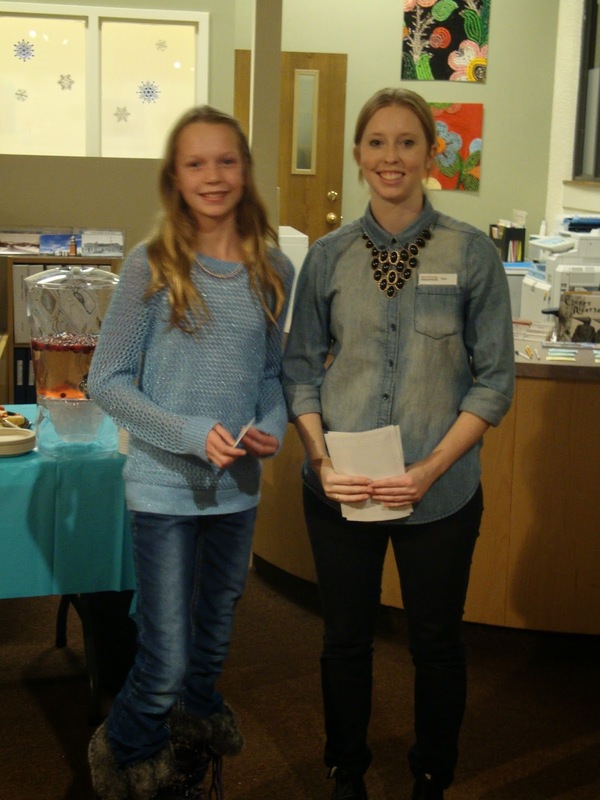 Prizes from McBain Camera were awarded to those who placed 1st, 2nd and 3rd in each of the age categories. 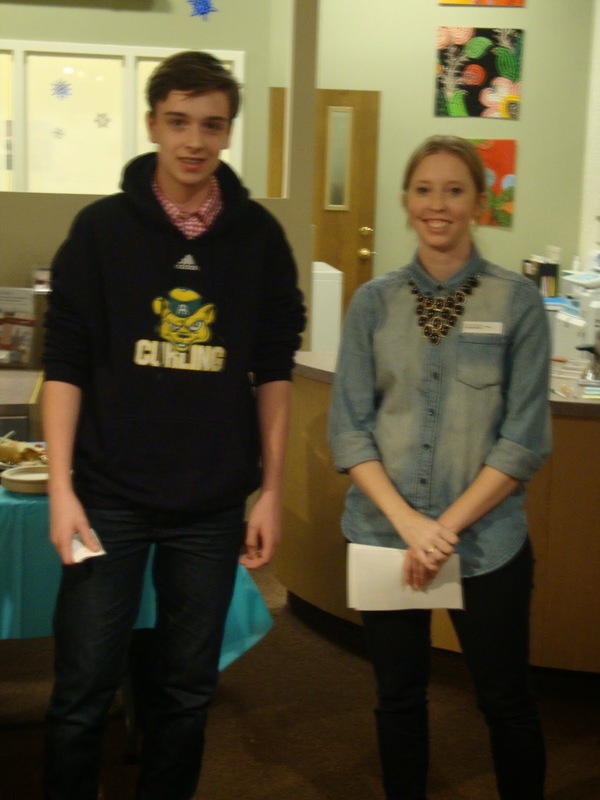 Scroll down to see some great pictures some of our prize winners! Candace, 3rd place winner in the Grade 7-9 category.